As an assistant portfolio manager, Shelbi Ruffino monitors client portfolios for adherence to asset allocation targets, model equity positions and bond mandates. Her primary research responsibilities are government and corporate fixed income markets, and she serves on the firm’s investment committee. 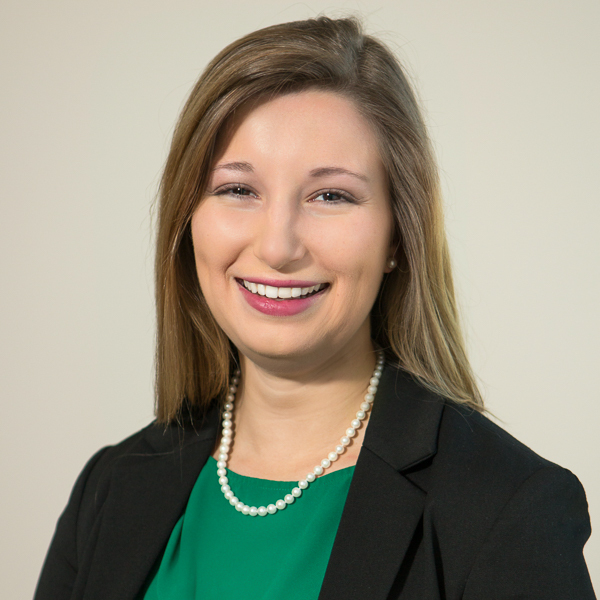 Prior to joining MCM, Shelbi was an inter-company accountant with Boeing in St. Louis, Missouri, where she was also president of the local University of Tennessee Alumni Chapter. Shelbi earned a finance degree from the University of Tennessee and was a majorette with the Pride of the Southland Marching Band.